Alibaba will use the artificial intelligence to provide better user experience and personalisation. They will use the AI to provide smart product search and recommendation, chatbots. They will also be developing image matching technology which will allow the users to take a photo of the products and search for similar looking products. He also told that the team is working on more advanced technologies like the speech recognition and interaction, visual analysis of videos and 3D modeling of shopping items. He also mentioned that AI and VR are the keys for any company at the present time. These two technologies will shape the future of any business. This new feature will help Alibaba to better understand their customer and optimize the shopping experience for them. It will also help them to enhance the product recommendation and identify the most effective stages of the process to target consumers to influence their final purchase. Alibaba also launched its Uni-Marketing framework which is a collection of tools that can help brands to control brand marketing across entire Alibaba ecosystem. Alibaba is also using AI technology to upgrade business sectors like finance, shipping, entertainment, healthcare. 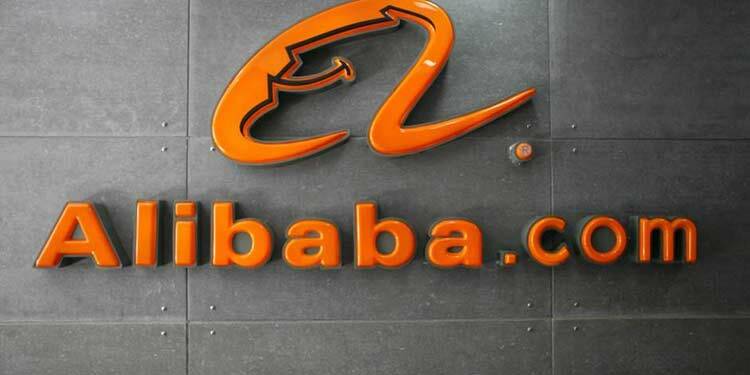 Alibaba is also focusing on its cloud computing business, Alibaba Cloud to develop many initiatives like AI based tumor diagnosis and data-driven production system. The company also said that apart from AI, it is also focusing on technologies like IOT, Big data, Cloud computing, VR. This surely is a great initiate from Alibaba to enter the field of AI but it will face a stiff competition from other companies like Baidu and Tencent. Baidu announced last year that it has succeeded in teaching a virtual agent to learn the new language from scratch using AI.